Mercedes-Benz is a great choice for drivers looking for a van that can also deliver in terms of performance. 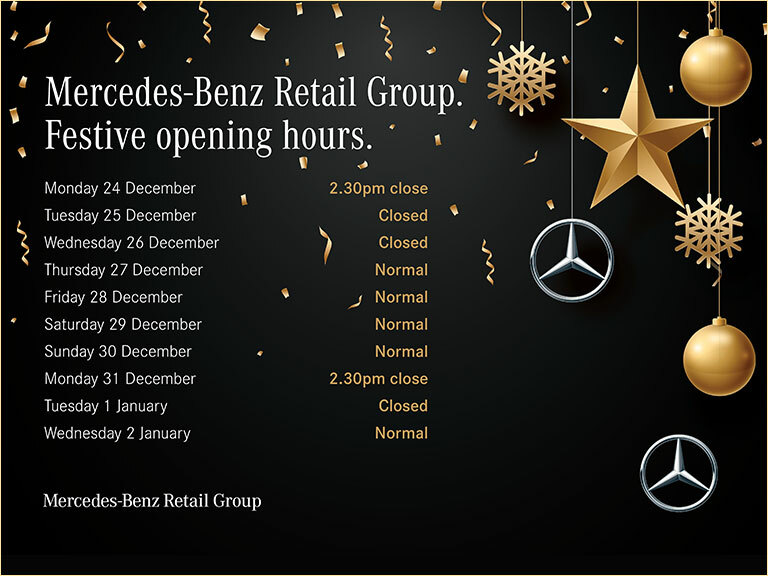 At Mercedes-Benz Retail Group, we have an exclusive range of offers available to our customers. With their spacious cabins, smart technology, and striking exteriors, Mercedes-Benz vans are a great choice for any business or trade. Built to meet a range of commercial demands, you can enjoy practical, all-encompassing panel vans like the Sprinter, the tough and robust Vito, or opt for the smaller, more compact Citan. Come and see us today to find out more.